CBS Game Changers is a show about professional athletes who go above and beyond in the offseason by giving back to their community. 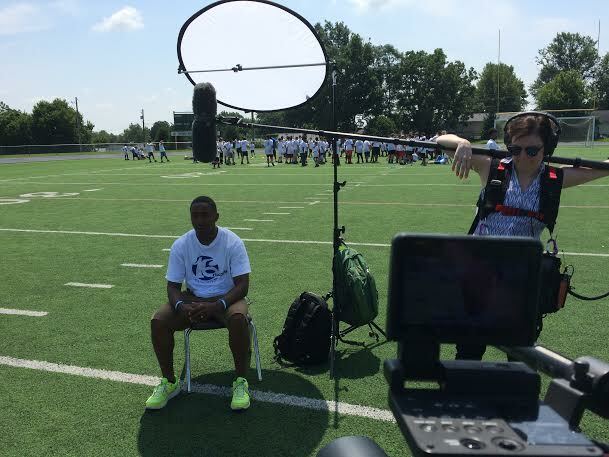 This time I was working with NFL linebacker Wesley Woodyard, a member of the Tennessee Titans, who helps run a football camp for underprivileged youth. 16Ways Foundation focuses on teaching kids that education, responsibility, and discipline are things important in life as well as in the sports they play. Woodyard and his counterparts try to get other NFL players to help out with the camp in order to get their message across. Since Woodyard is always in the spotlight he manages his fame by helping kids stay out of trouble and graduate high school. The foundation travels around the country putting on one-day camps for kids of all ages. The camp includes football and cheer sections making it friendly to both boys and girls of all ages, ability, and interest levels. 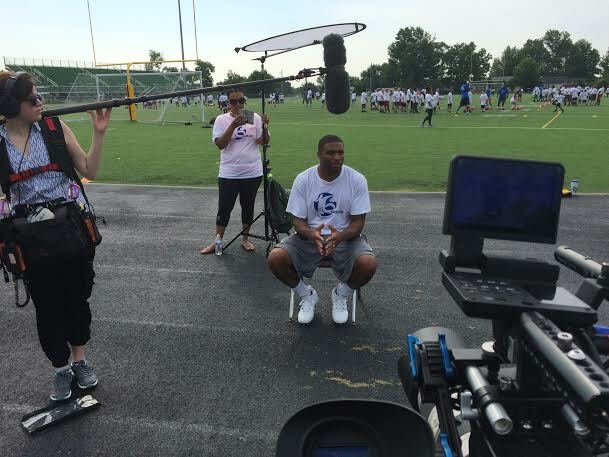 The shoot consisted first of B-Roll of Woodyard and other NFL players working with the kids at the camp. 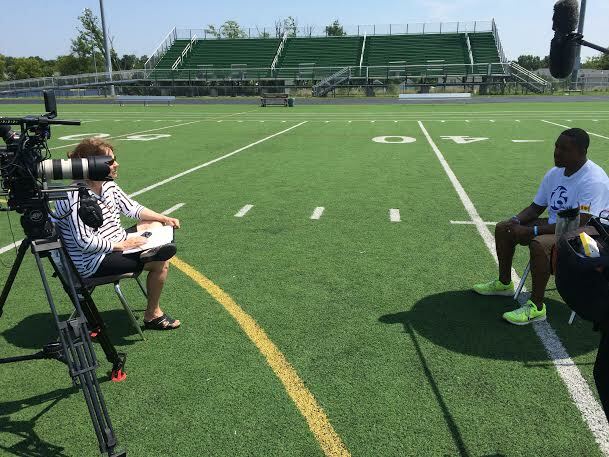 We set up for a sit-down interview with Wesley Woodyard as well as stand up interviews with other participating coaches and kids. Once we gathered some more B-Roll, I headed to downtown Lexington to get some establishing shots.